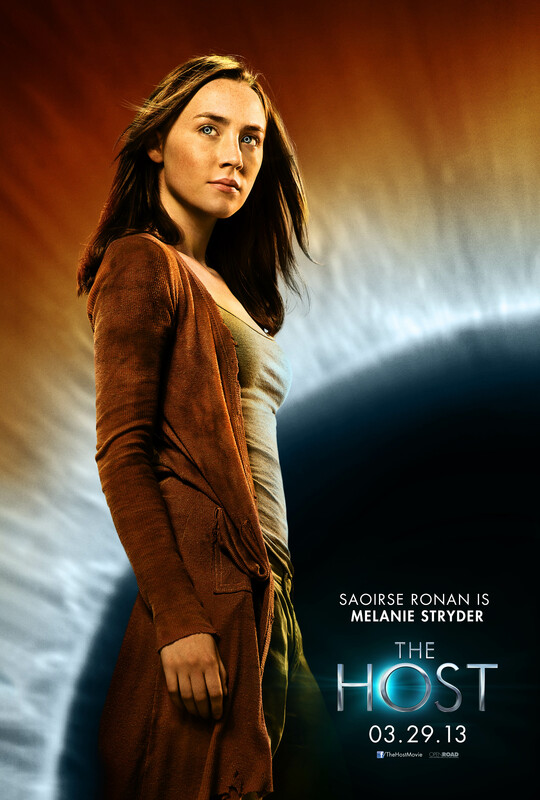 "The Host" Movie Posters. . HD Wallpaper and background images in the The Host club tagged: the host movie 2013 posters. This The Host photo contains fountain. There might also be well dressed person, suit, pants suit, and pantsuit. I have a serious coat fetish. Just ask my sisters.